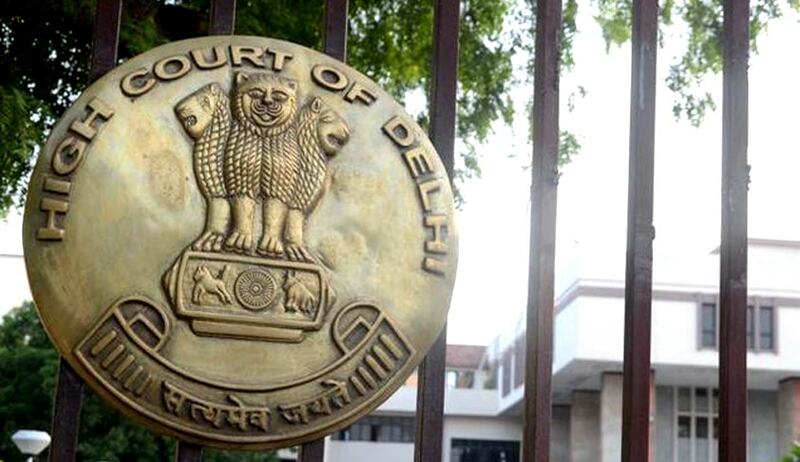 The Union Government has told the Delhi High Court that they are actively considering the issue of extending the benefit of extension of visa as presently available to foreigners married to Indian national and also to foreigners in a live-in relationship with Indian national. The Centre made this statement while Delhi High Court was considering a Writ petition by Belarus national who had challenged rejection of her application for conversion of Business visa to Entry (X) visa since she could not produce a marriage certificate of her marriage with her Live-in partner. According to the lady, she is in a live-in relationship for the last 22 years with one Sh. Baldev Singh, who suffered haemorrhagic stroke on 06.05.2014 and was diagnosed with right hemiplegia with complete loss of speech. She also contended that she is the sole person responsible for taking care of Sh. Baldev Singh and her presence is constantly required for the same and none of his family members are either in a position to take care of him or are in fact taking care of him. She relied on Svetlana Kazankina & Ors. Vs. Union of India & Anr to buttress her contention. With regard to submission by the Union Government, the Court has directed the Foreigner Regional Registration Office, (F&R Branch) at New Delhi to consider her representation within one month. The Court has also directed the Government to consider her request of extension of the business visa for a period of four weeks or till the decision on her representation.